Motorola Now Worlds Leading Smartphone company has launched many Smartphones that got viral in Many countries . The Smartphone carries Specs , Price and Over all performance beats every company in this price range . Motorola was going to launch Its New Flagship X+1 , But the secret has now been revealed By Android Police . Android Police claims that these photos are of PreProduction of Moto X+1 which was going to launch officially By Motorola On August 2014 . 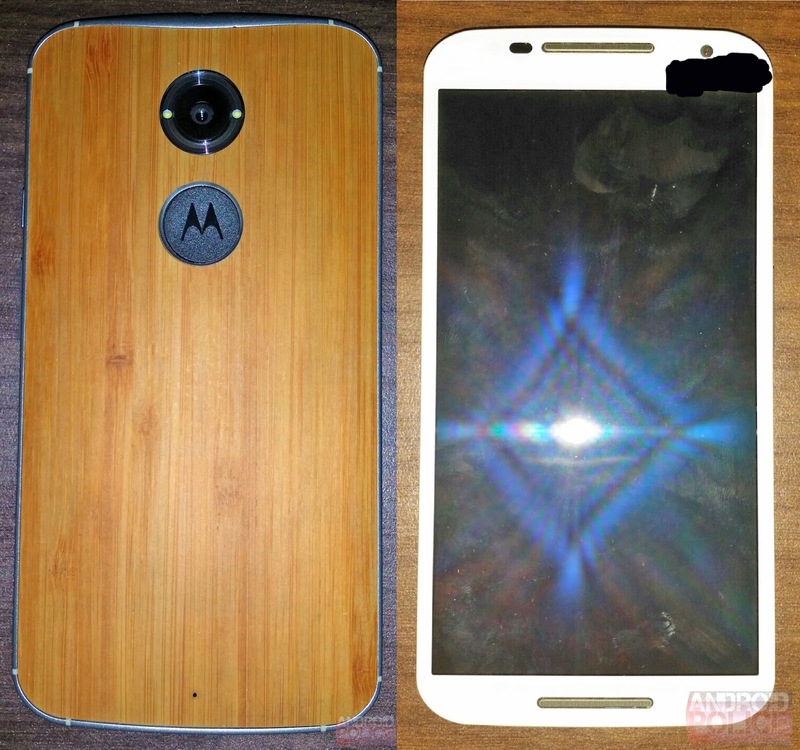 According to leaked Photos , Moto X+1 has 5.1 inch Qhd display ( bigger than Moto X ) . Moto X+1 has Aluminium Coated Phone side . X+1 has wood back and has a logo on its back .